Episode 36: Where On the Side of Justice Will the Bullet Fall? 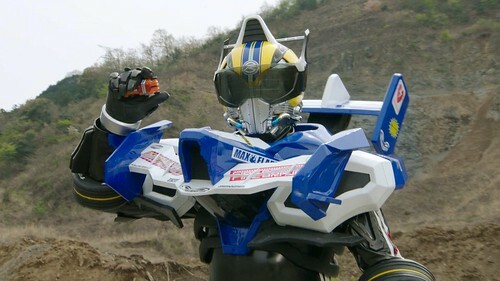 Having lured Shinnosuke into his trap, Nira intends to frame him and kill him with the same gun that killed Shinnosuke’s father. 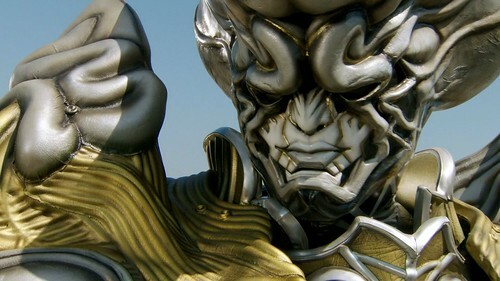 However, after managing to trick Nira and escape, the SCU and the Riders reveal Nira’s involvement with the Roidmudes, but before they can arrest him, they have to deal with Brain’s Ultimate Evolution. That about does it for Drive Box 3! The few images from the bonus disc’s design gallery will be posted by Saturday, and the disc has been sent off to Over-Time so that they’ll have Type SCU Episode 3. Otherwise, the final box releases January 6th along with Surprise Future, the summer movie, so look for Drive’s final arc in early January! Episode 35: Why Are They Imprisoned? Mitsuhide Nira, who has been revealed to be the murderer of Eisuke Tomari, takes steps with Brain to hide away the evidence from 12 years ago. 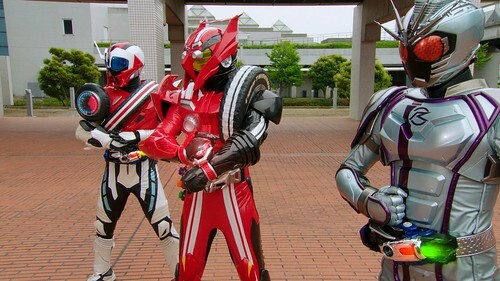 Moreover, they hold a press conference, falsely accusing the SCU of colluding with the Roidmudes, landing them in jail and Shinnosuke as the public’s most wanted criminal. Episode 34: Who Killed Tomari Eisuke? 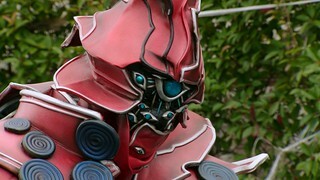 After being revived, Shinnosuke has gained a new power in the form of Type Tridoron. However, he can’t help but be worried by Freeze’s final words. Meanwhile, a Roidmude has stolen reports from a crime lab. 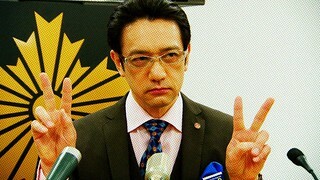 The stolen documents were all cases that involved Shinnosuke’s father, Eisuke Tomari. Episode 33: Who Killed Tomari Shinnosuke? Episode 32: What Waits Beyond Evolution? Shinnosuke continues his fight against the Freeze Roidmude, undeterred by the power the first Roidmude possesses. 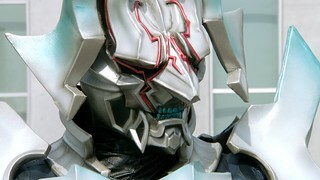 However, Freeze obtains his Ultimate Evolution form, and uses it to kill Drive for good. Episode 31: Why Were the Precious Memories Erased? A young man named Tooru has asked the SCU for help. Tooru says that his father, who runs a factory in town, has suddenly disappeared. To make matters worse, all memories of Tooru’s father have been erased from his family and the factory employees. Episode 30: Who Can Expose the Culprit? Episode 29: What Really Happened During the Robbery? 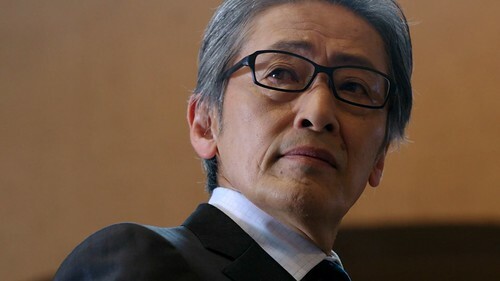 Cases of mass robbery are believed to be by a culprit who was responsible for murdering Eisuke Tomari. 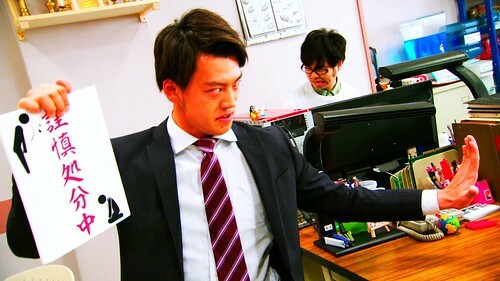 Shinnosuke is pumped up to solve the case alone. 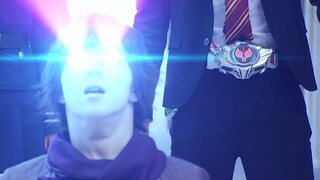 Meanwhile, Brain appears before Gou and offers an alliance. Episode 28: Why Were Families Targeted? 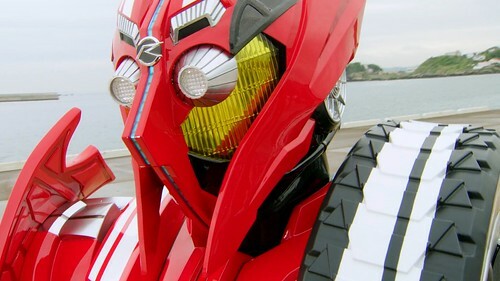 Gou turned out to be the son of Professor Banno, the inventor of the Roidmudes. 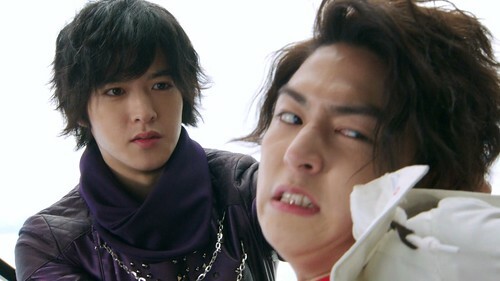 Shinnosuke, now knowing the reason behind Gou’s particular animosity against the Roidmudes, is left speechless. As for the ongoing case of the residential complex victims, it is now theorized that the ultimate target could have been Gou all along. 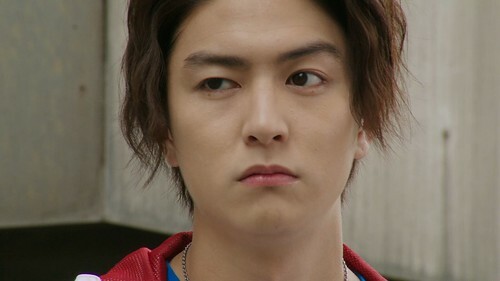 Could Gou’s refusal to accept Chase come not from him becoming a Kamen Rider but because of his Roidmude condition? Episode 27: What is Shijima Gou’s Reason For Fighting? 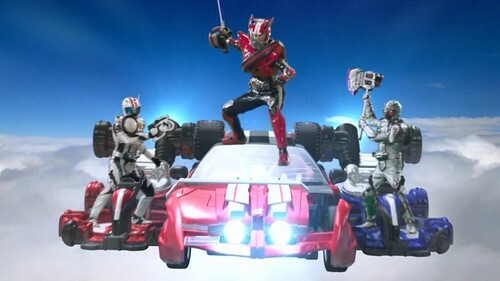 Shinnosuke and the rest of the SCU are now more confident thanks to the new Ride Booster support vehicles. 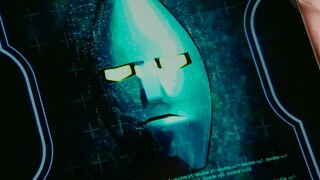 Later, Shinnosuke joins a joint investigation from the Central Government Office where Brain, in his human form, tries to frame Shinnosuke, whom is already aware of Brain’s involvement in the division. Meanwhile, a girl named Yoriko seeks Gou’s help as her brother was attacked by a Roidmude.